There’s nothing better than coming home to a warm, welcoming fire without having to trudge out to the woodpile to start one with real wood. Gas log sets are the perfect solution for homeowners who want the ambience of a realistic fire but don’t want the hassle of dealing with actual wood. 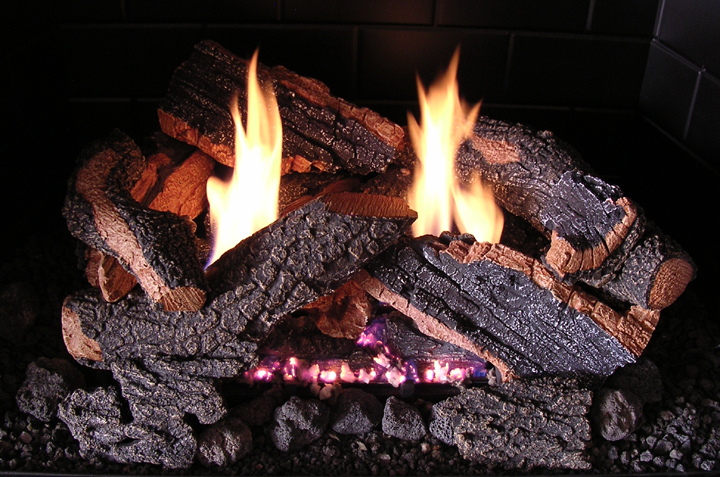 Gas logs are easy to install and many look just like real wood. 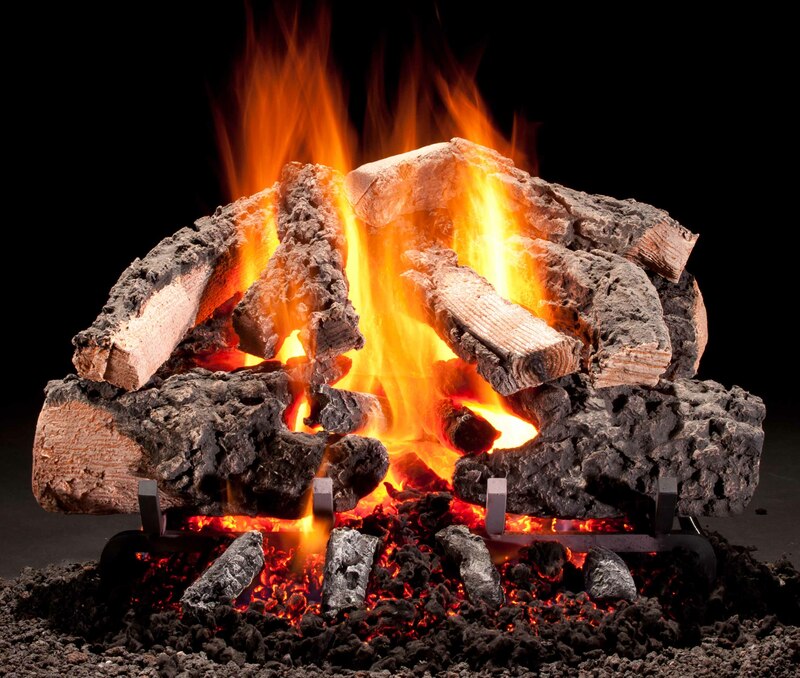 Gas logs are clean, convenient, and can by enjoyed for hours. Hargrove introduces Woodland Timbers, the newest addition to its Radiant Heat series of vented gas logs. Woodland Timbers expands the ember-glow viewing area, allowing abundant radiant heat to come into the living space. Each Woodland Timbers set comes with beautifully textured logs and charred fiber chunks that glow red hot in the center of the ember bed. Part of the Bonfire series of gas logs from Golden Blount, the Split Bonfire Charred Gas Log set comes with the original two-piece front log designed in the 1990s by Golden Blount. The new charred-look accents, highly textured logs, and realistic coloring make this set a great addition to any home.